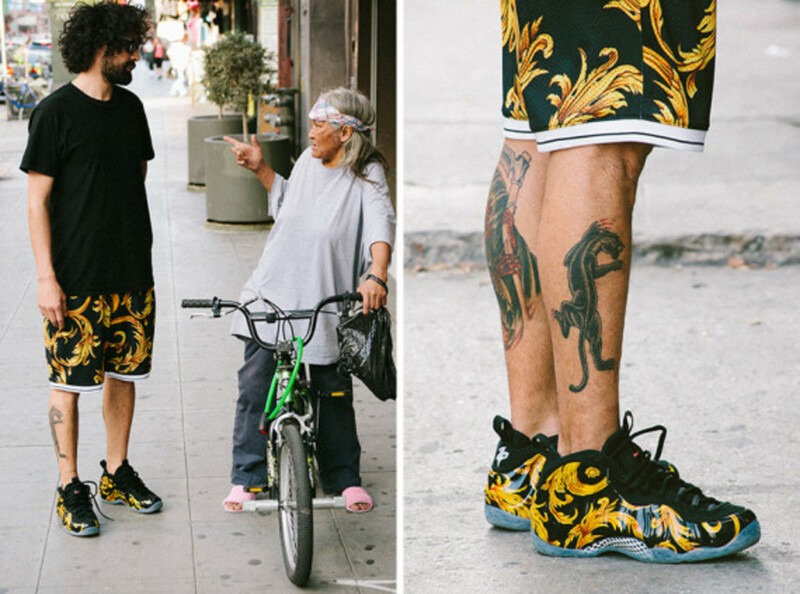 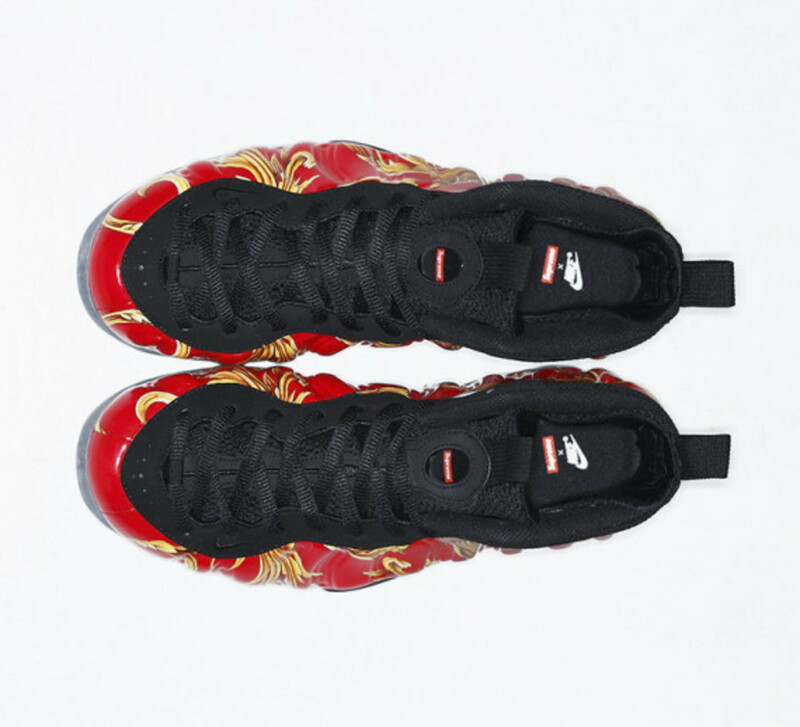 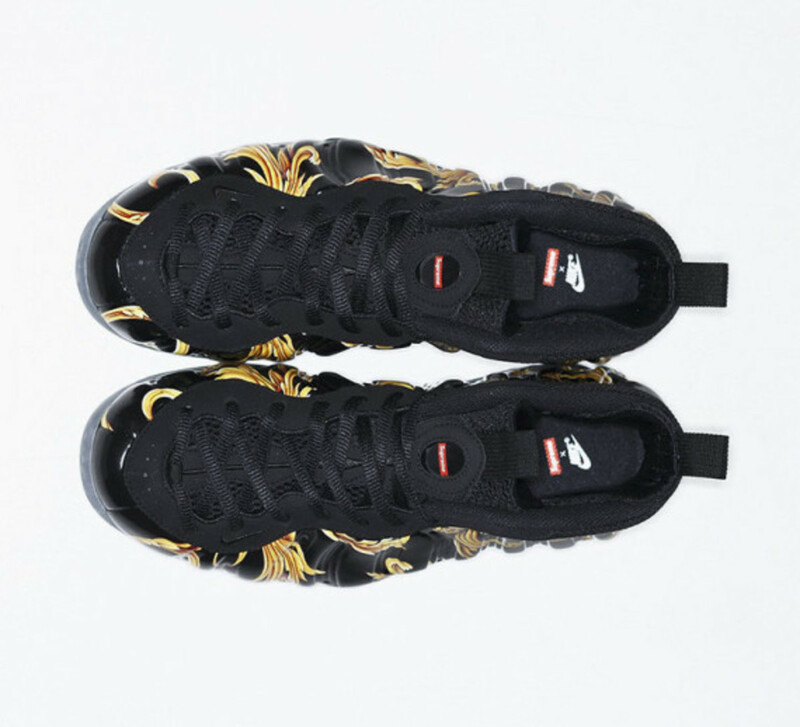 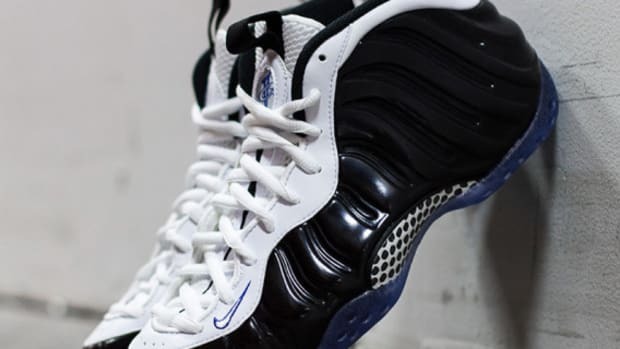 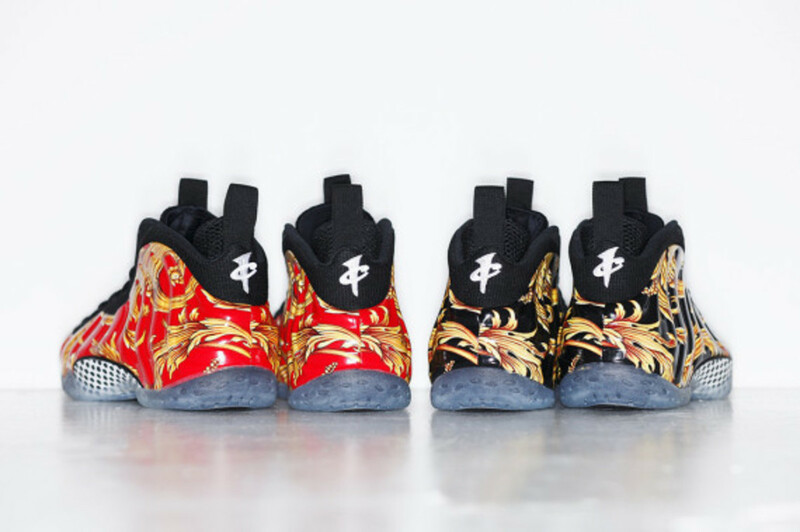 You know the drill by now, just keep on hitting the "refresh" button on your web browser as Supreme releases its ostentatiously designed Nike Foamposite One and affiliated apparel. 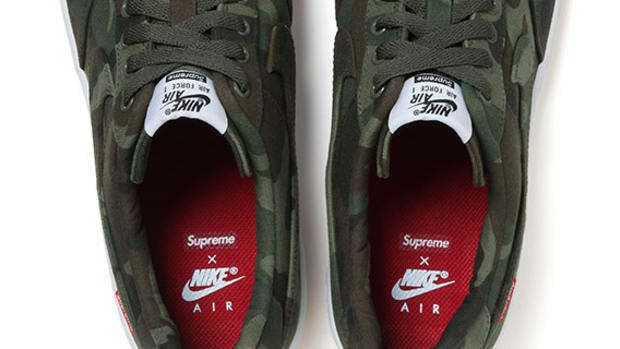 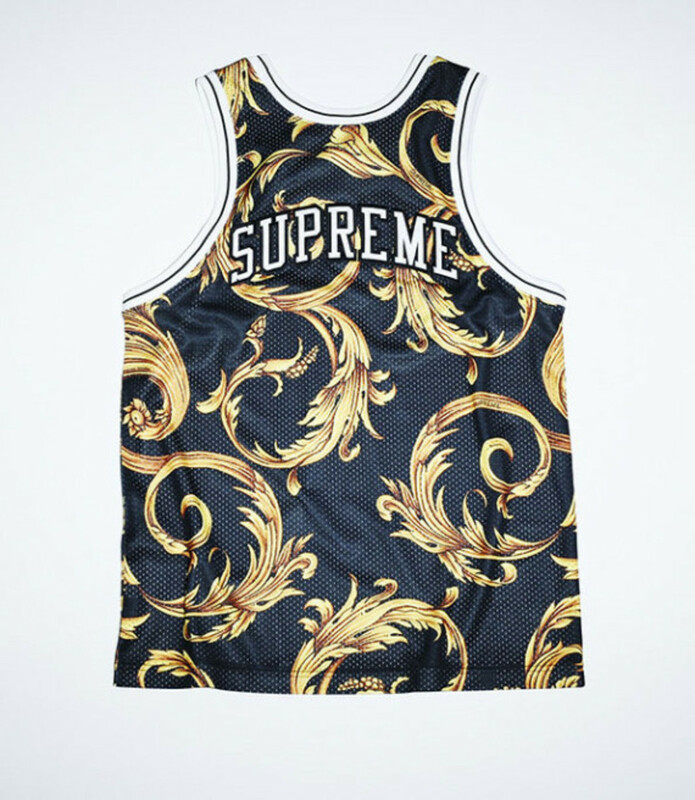 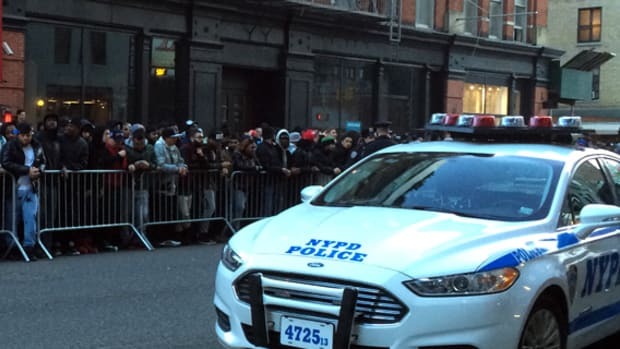 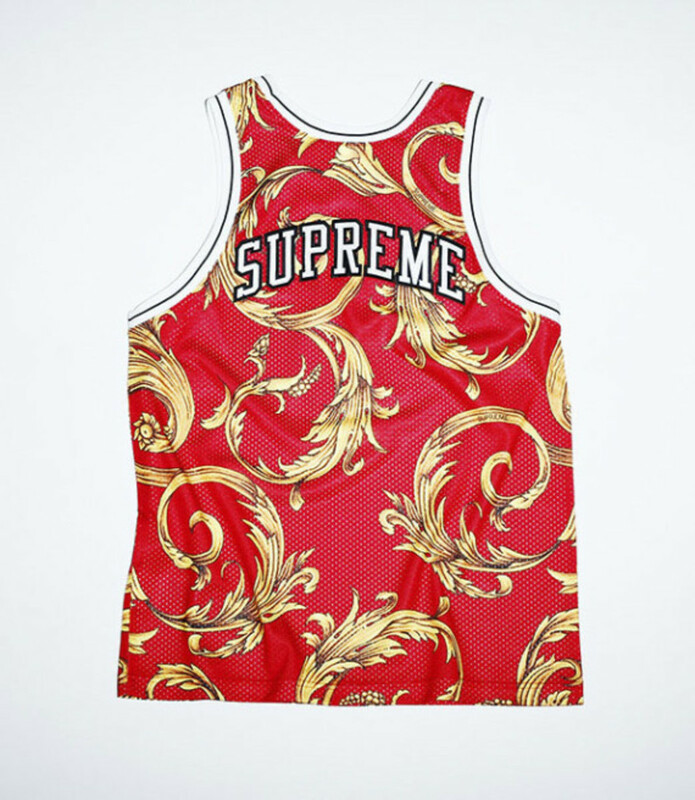 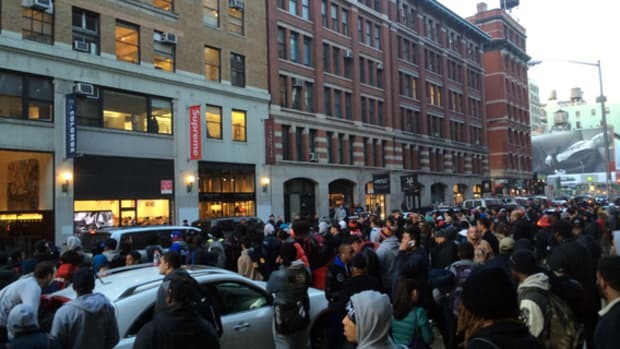 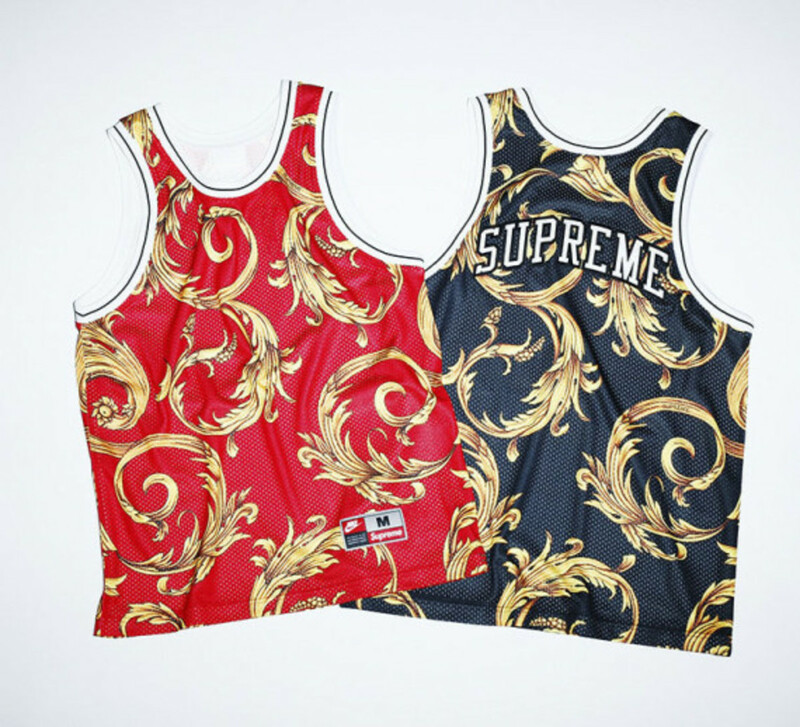 Since a near riot in New York City yesterday, it will only be available for some through Supreme&apos;s online store. 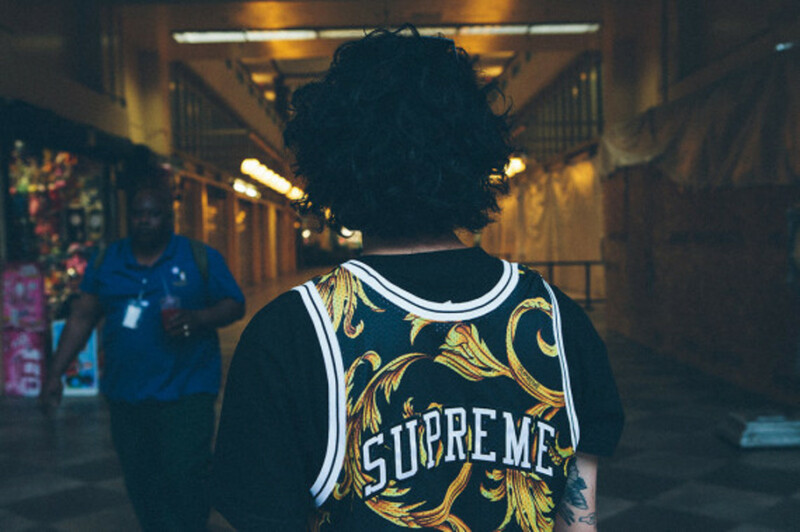 But the collection is still available at store locations in London and Los Angeles. 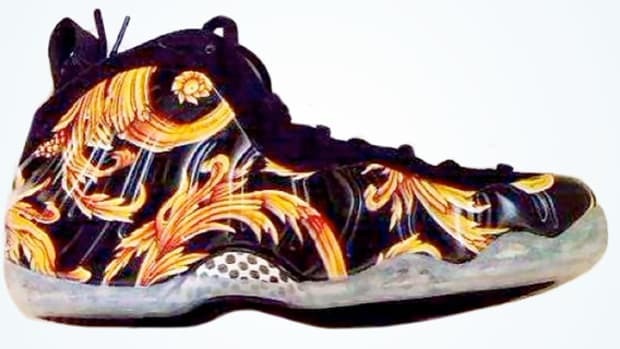 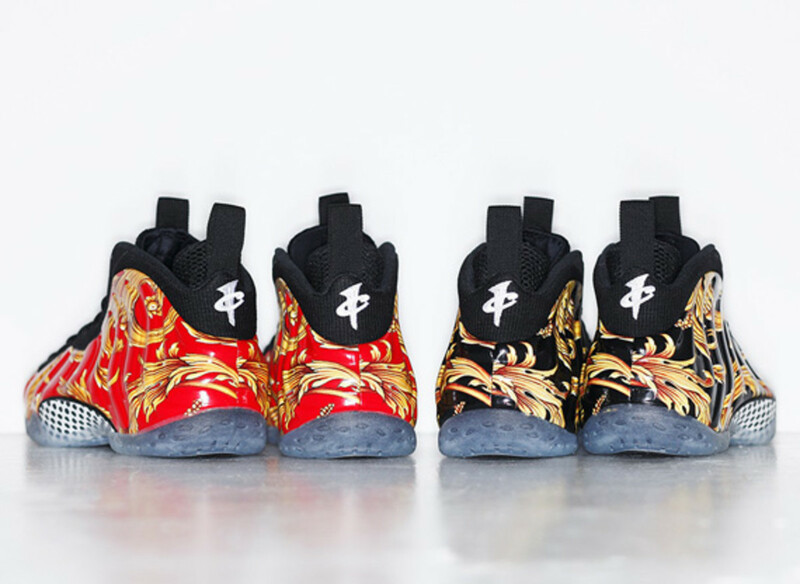 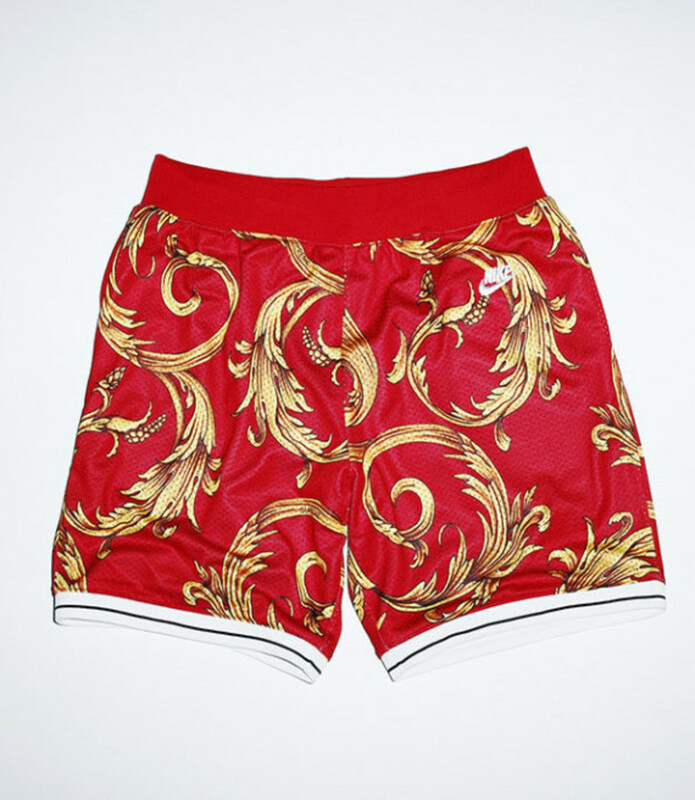 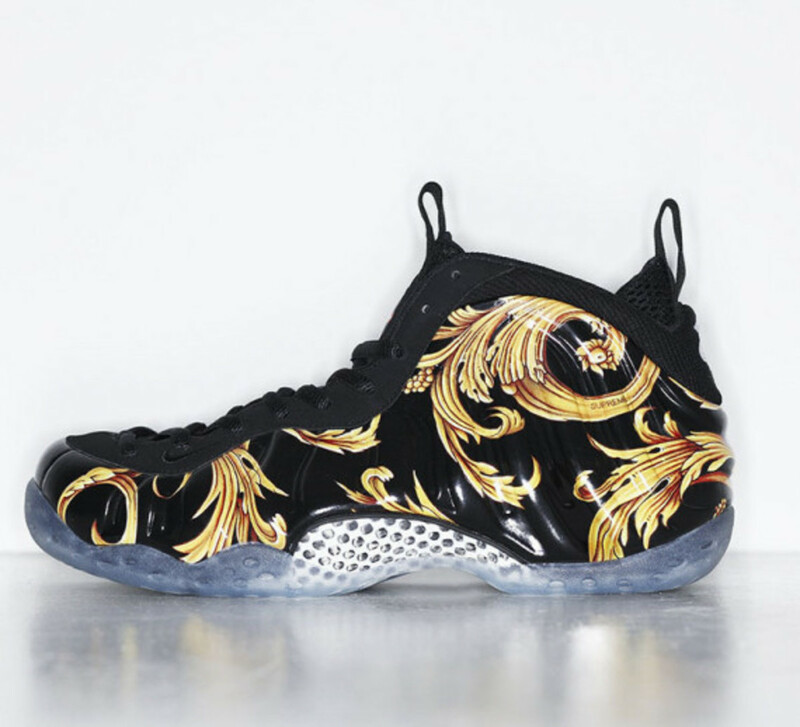 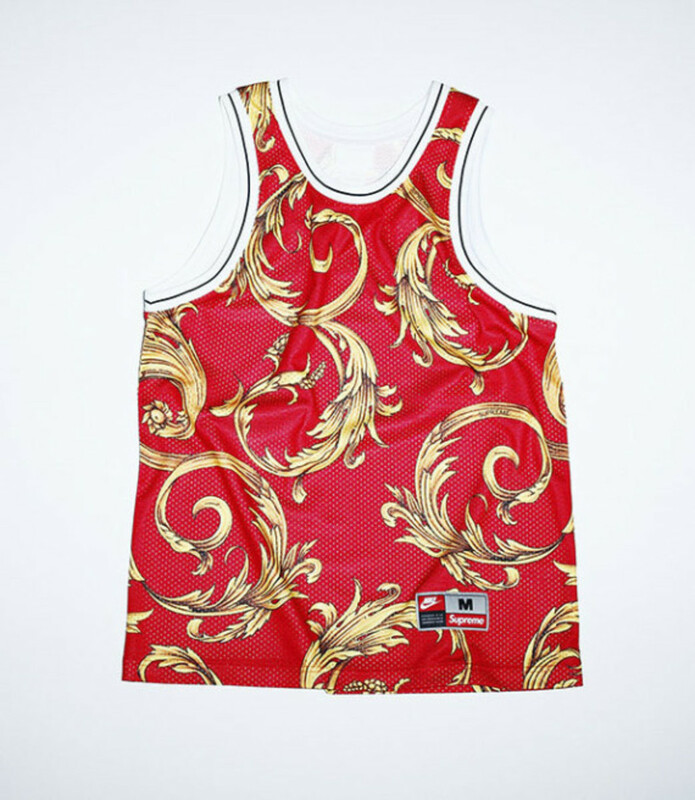 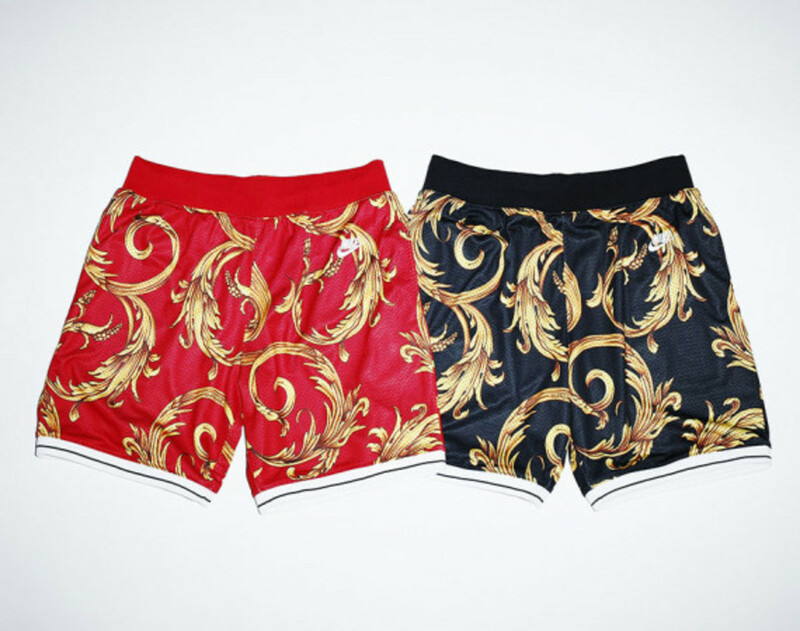 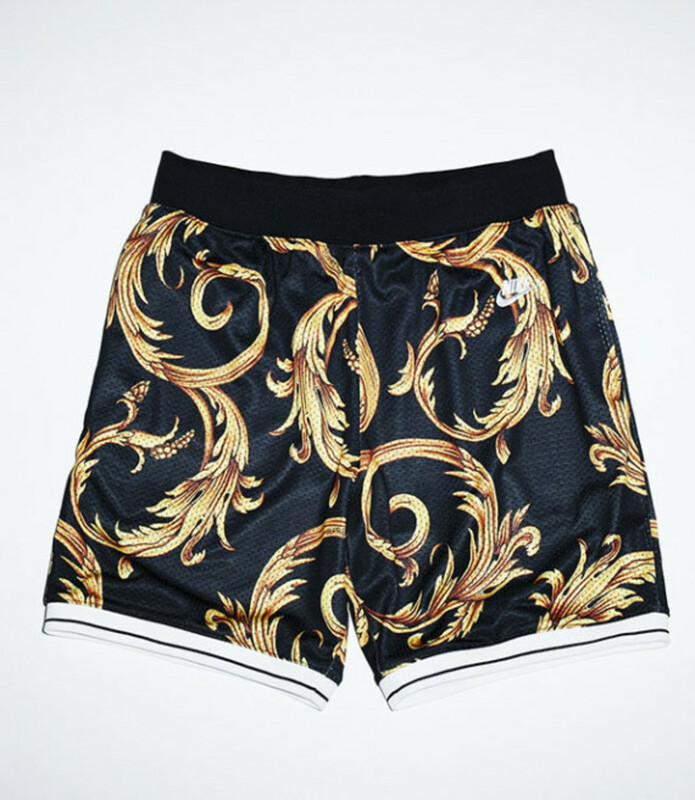 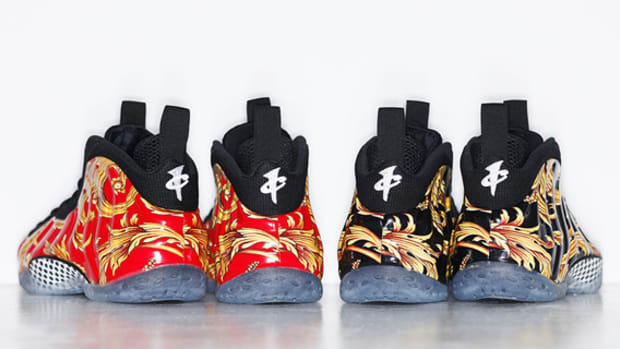 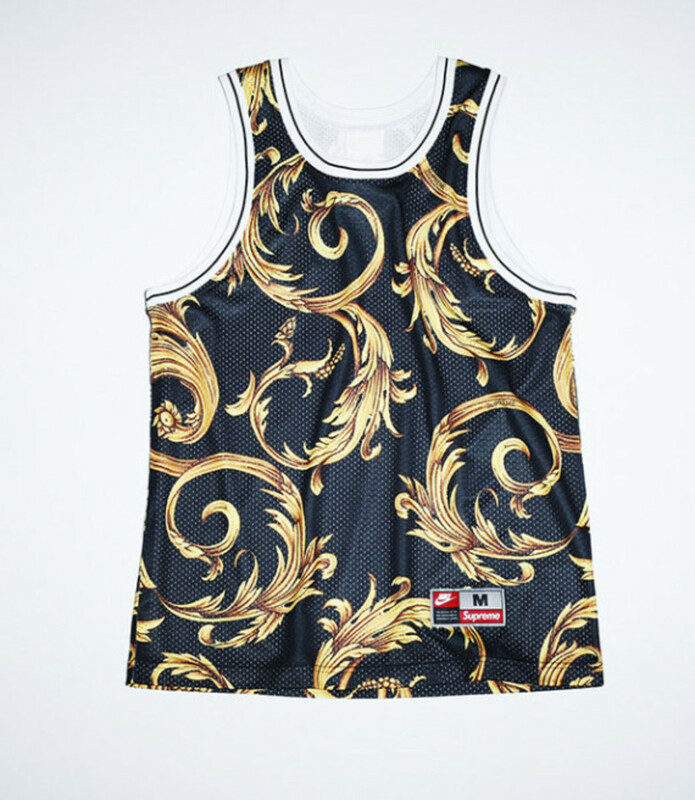 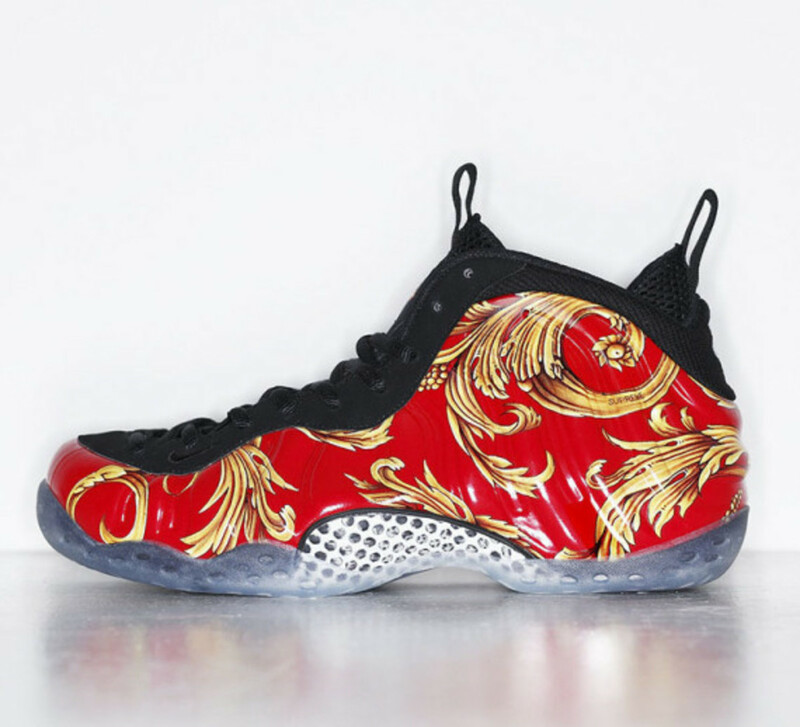 Select from either red or black Foamposite finishes, each with a yellow Rococo-like appliqué print pattern, icy translucent sole, along with matching basketball jersey and shorts. 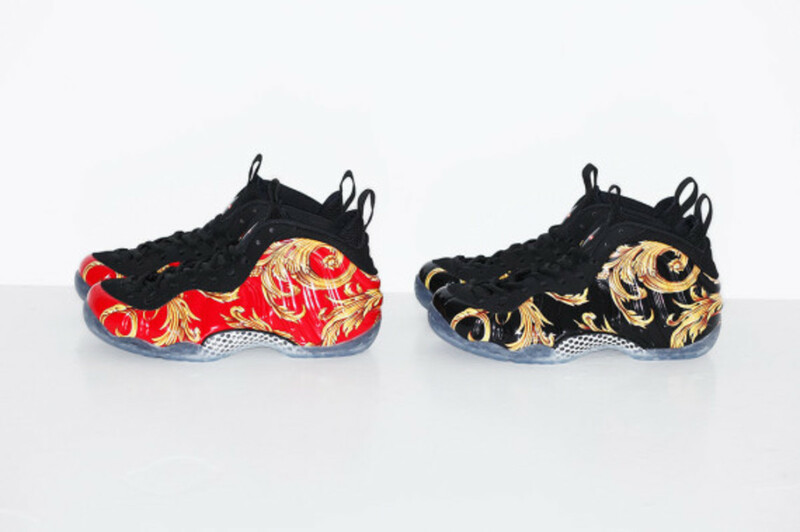 Prices set at $250 USD for the Supreme x Nike Air Foamposite 1, $110 USD for the matching Basket Jersey and $110 USD for the Basketball Short, all are available at this moment through Supreme’s retail locations in Los Angeles, London and its online store, follow by its outlets across Japan this Saturday, April 5th. 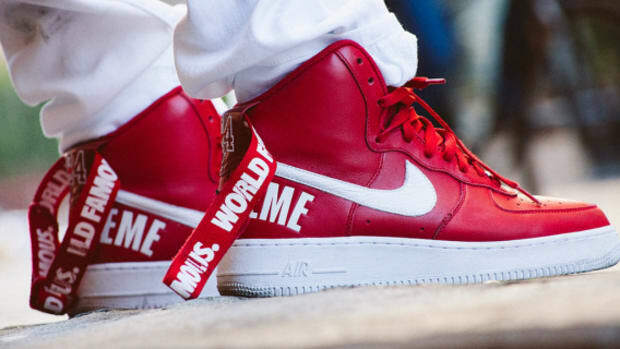 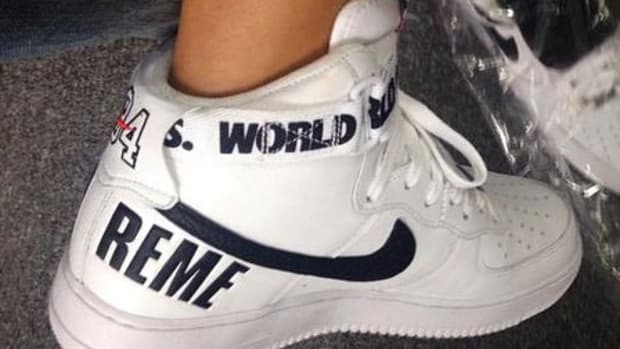 Supreme x Nike Air Force 1 High - "White"